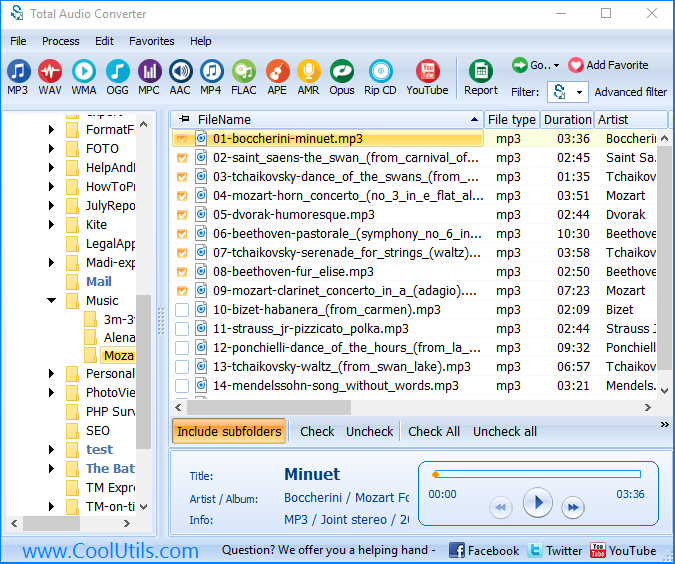 You are here: CoolUtils > Total Audio Converter > Convert WAV to OGG files like a Pro! There are huge variety of utilities for converting audio files, but very few of them are able to satisfy the specific user’s needs. 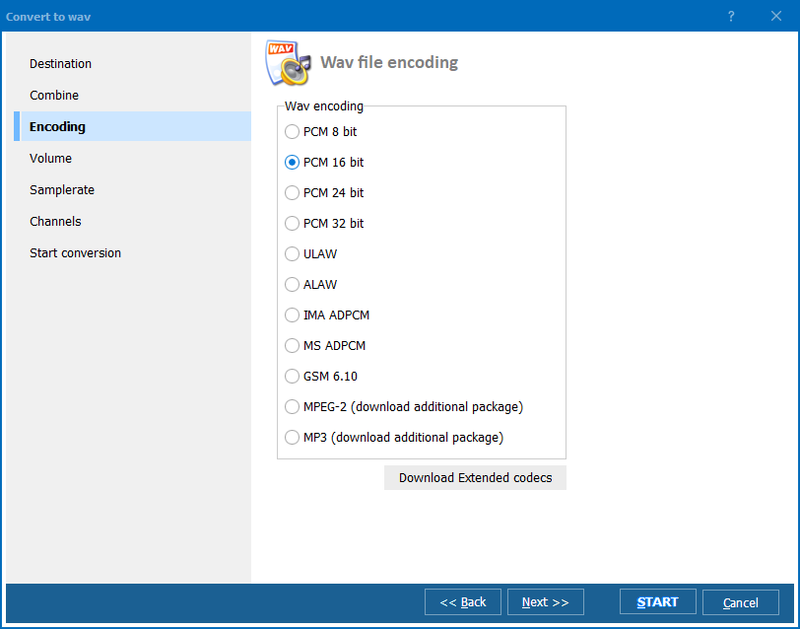 Speaking about converting WAV to OGG format, Total Audio Converter is exactly what you need. It guarantees fast and easy conversion with adjustable audio parameters and excellent quality of converted files. The task of converting WAV to OGG regularly touches professionals or common users who have problems with tracks and players compatibility, who need several audio file versions for various devices and purposes. That is why users need a utility that is able to perform conversion in different modes – manual file-by-file conversion or automatic conversion in batches using the common line, allowing processing of any number of files within one command. Total Audio Converter has all this and even more. If you are an amateur and just need simple OGG version of existing WAV tracks, all you need is to select required files, click on ‘OGG’ button and ‘Start!’. The program will convert your WAV into OGG with default settings. If you wish, you can save a lot of time by using conversion from the command line. This allows to convert files or even the whole folders of files within one simple command. All the parameters are described in ‘Command line parameters’ in Help menu. 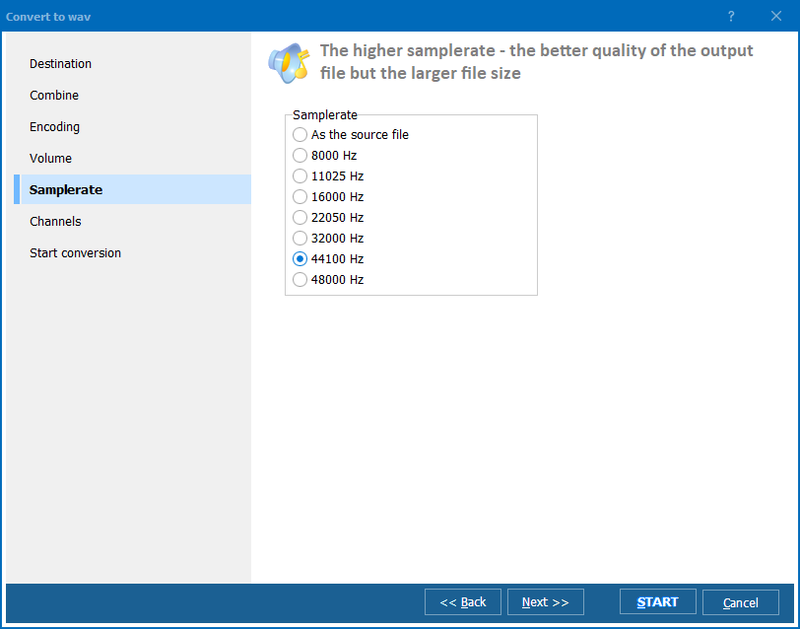 As you see, Total Audio Converter contains a ‘one-size-fits-all’ WAV converter ideal for any user. Its simplicity combined with huge feature pack makes it fairly the best utility among modern audio converters. Buy it online or try for free to see all its advantages!